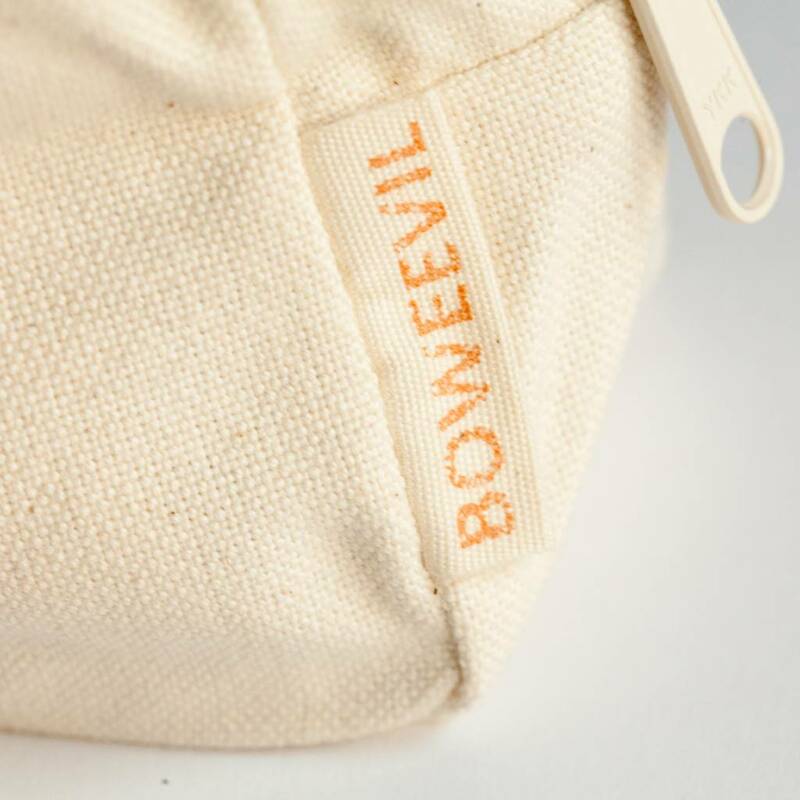 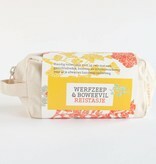 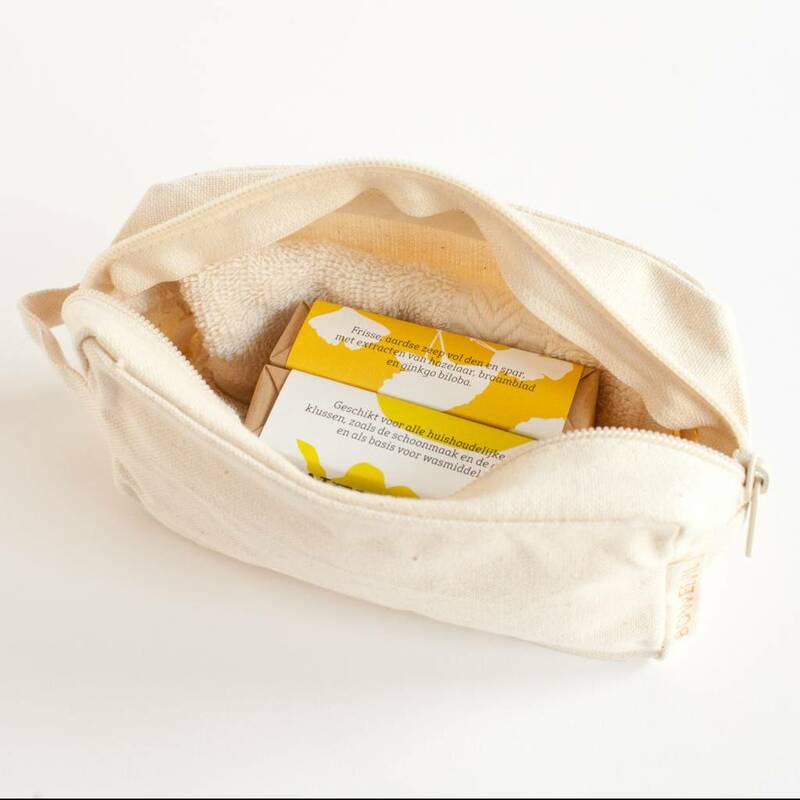 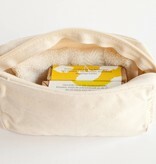 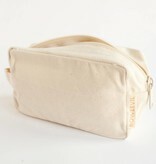 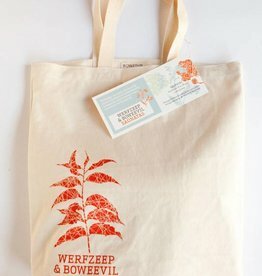 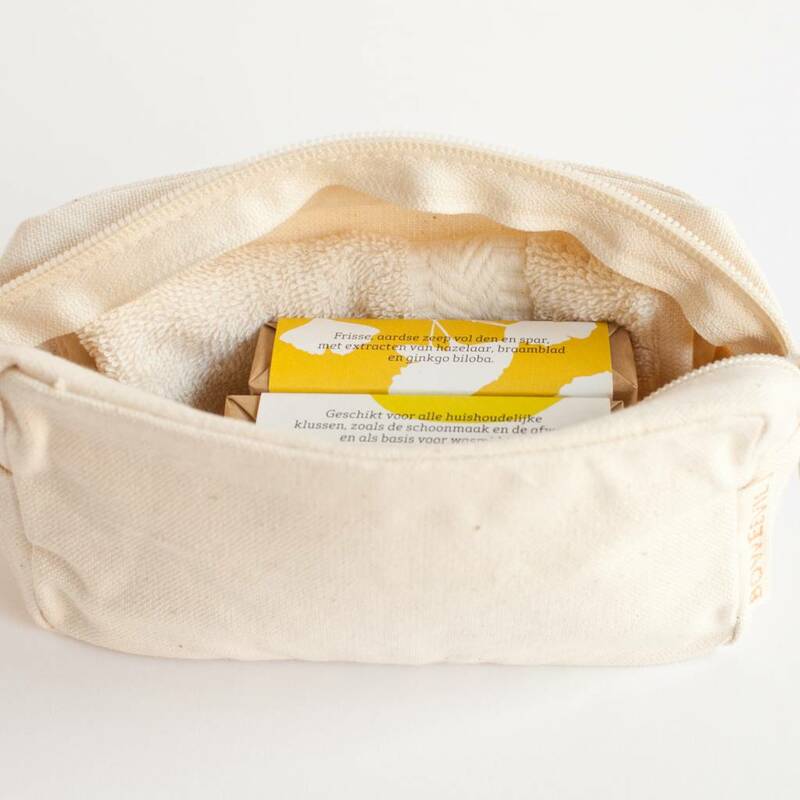 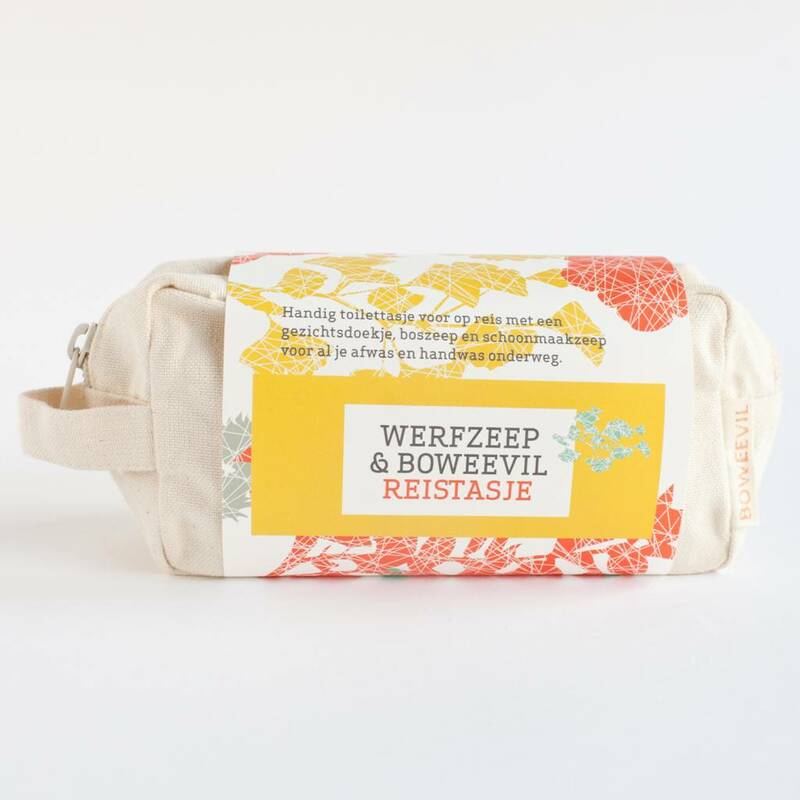 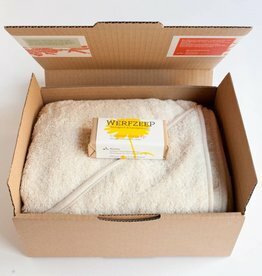 Inside the organic canvas wash bag you’ll find an organic cotton face flannel, a bar of Woodland Soap and a bar of Household Cleaning Soap for all your hand and dish washing needs while you’re travelling. 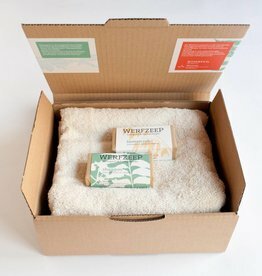 The Woodland and Household Cleaning soaps, handcrafted in our soap workshop, are plant-based, palm oil-free and made with love. 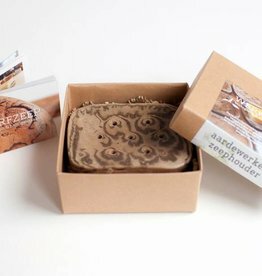 Our Woodland Soap is a fresh, earthy shower soap full of fir, ash and ginkgo biloba.